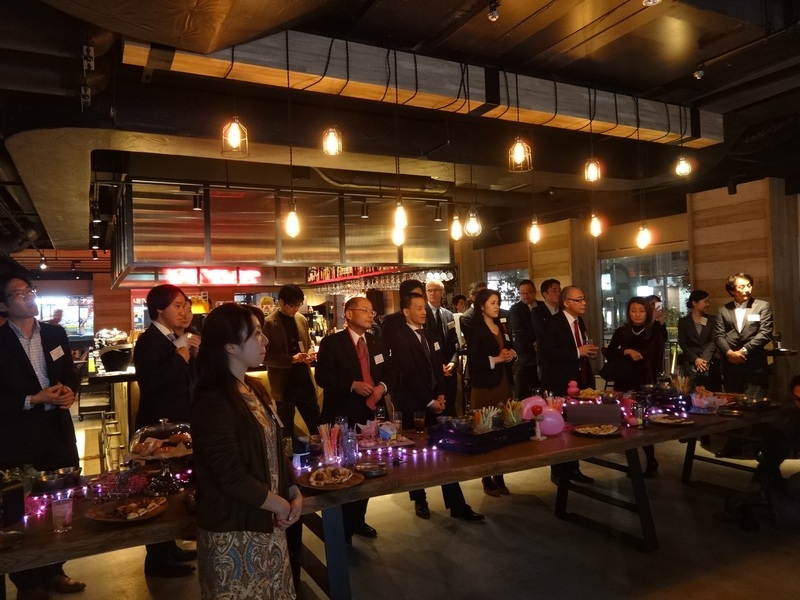 On February 15, 2018, CHS Japan held their annual General Meeting and New Year’s party at Moxy Tokyo Kinshicho, a very unique hotel with non-traditional design and a friendly atmosphere. 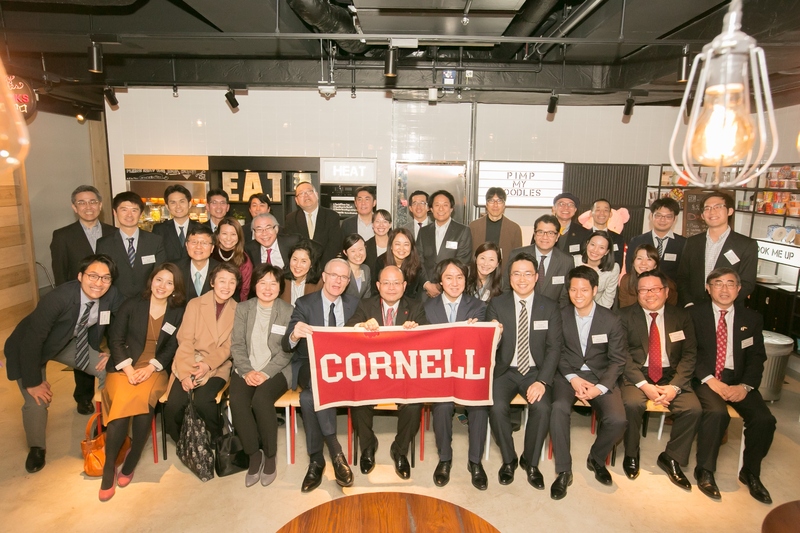 Forty-seven Cornellians, their families and guests joined the event and learned details about the hotel during a very informative presentation. 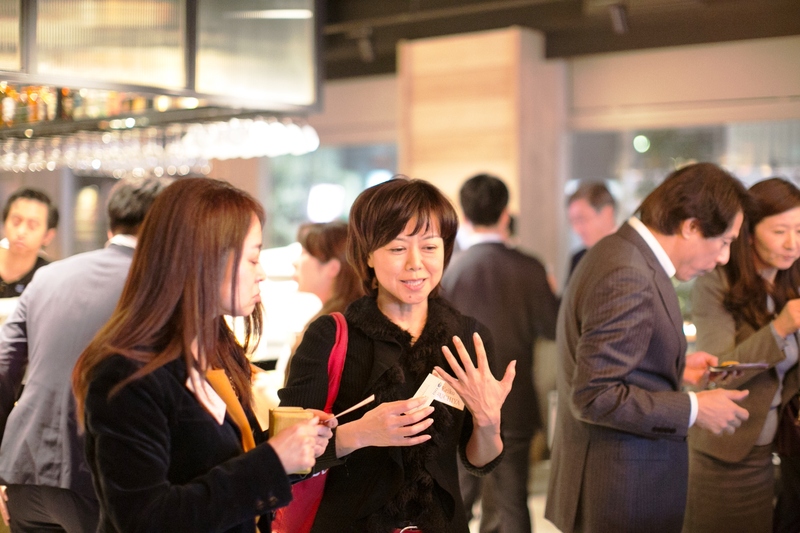 CHS Japan gathers at the Moxy Tokyo Kinshicho to celebrate New Years.